The more your employees get along with each other, the more productive work can happen. Not only that, but ideas can come forth, along with collaboration that encourages innovation. You don’t want yes-men surrounding you, and by having a variety of employees from different backgrounds, you can round out your workforce for the better. First, however, you need to help your hire employees foster a bond that allows them to share their ideas more effectively. To accomplish this, you need to invest in a few team building exercises. Meetings are important to help everyone in the office understand where the company is at and how their work contributes to the whole. If you use meetings just as a point in time to have everyone update you on their progress, however, you are missing out on a huge opportunity. People should feel free to voice their opinions on plans and strategies to help you develop the best methods for your company. To start, have everyone write up a summary of what they are doing in a shared document. That way, they can review what will be discussed at the meeting before they attend. When you are all gathered, debate on the best course of action to take. By including representatives from every department, you can ensure that your strategies make sense. You wouldn’t want to make a marketing strategy & plan without a member from IT present, for instance, because it is them who needs to add those features to your website, and so on. If everyone is expected to voice their opinion from the start, you will create a company culture that values debate and free thinking. Get your employees to collaborate and teach them how to convey their opinions in a healthy and productive way, and you’ll have an unstoppable workforce. Once you help your employees communicate more effectively within the office, it’s time to work on building the bond between them. 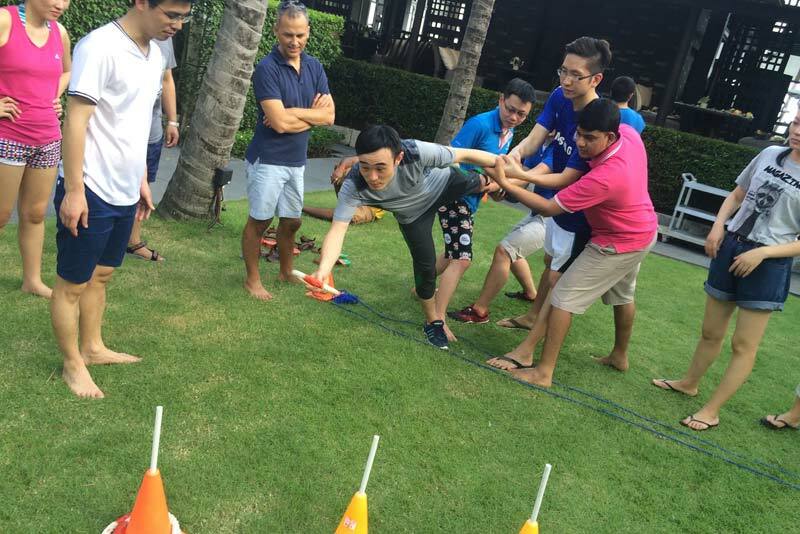 There are team bonding retreats that you can sign your employees up for, games, and activities that are perfect at encouraging problem solving and teamwork. Make these activities fun, and you’ll boost your company culture and make your office a great place for everyone to work in. A great way to treat your team and help them bond is to send them to solve puzzles together in the Syracuse Escape Room. By doing so, you can improve creativity as well as collaboration. 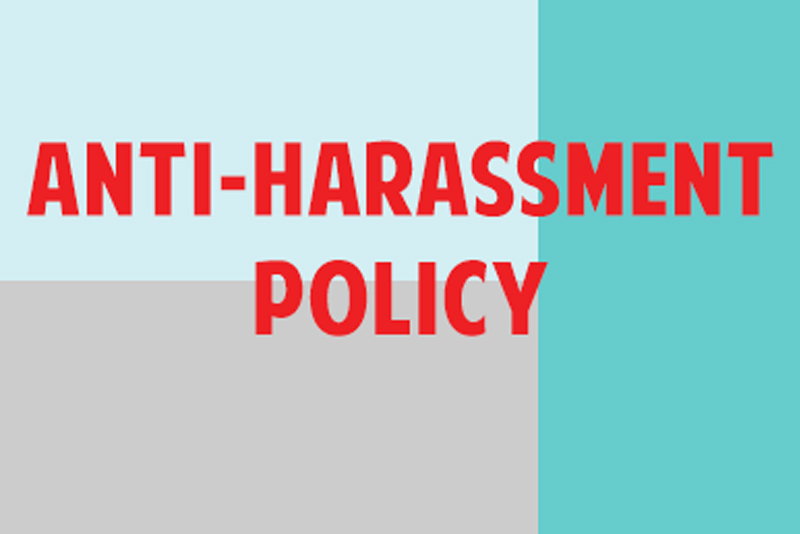 Lastly but not least, implementing a comprehensive anti-harassment policy will help you police your employees on how not to act. Have every single one of your employees read through this policy and sign it. It should include how not to treat others, who to go to when you are experiencing problems with another employee, and the consequences of your actions. 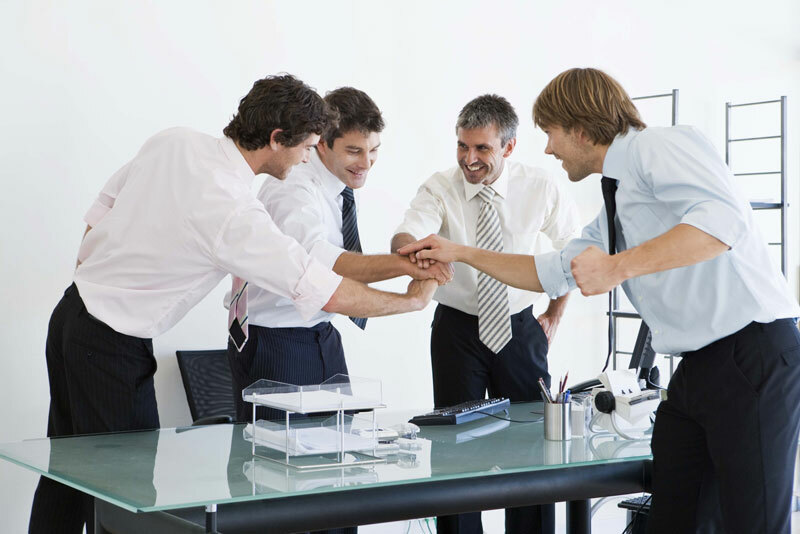 By having this, you can help encourage your employees to work together in a productive way. Teamwork is how a company can thrive because it is only when we collaborate that our unique skills can have greater meaning. Help your employees bond and collaborate more effectively, and your business will flourish as a result.